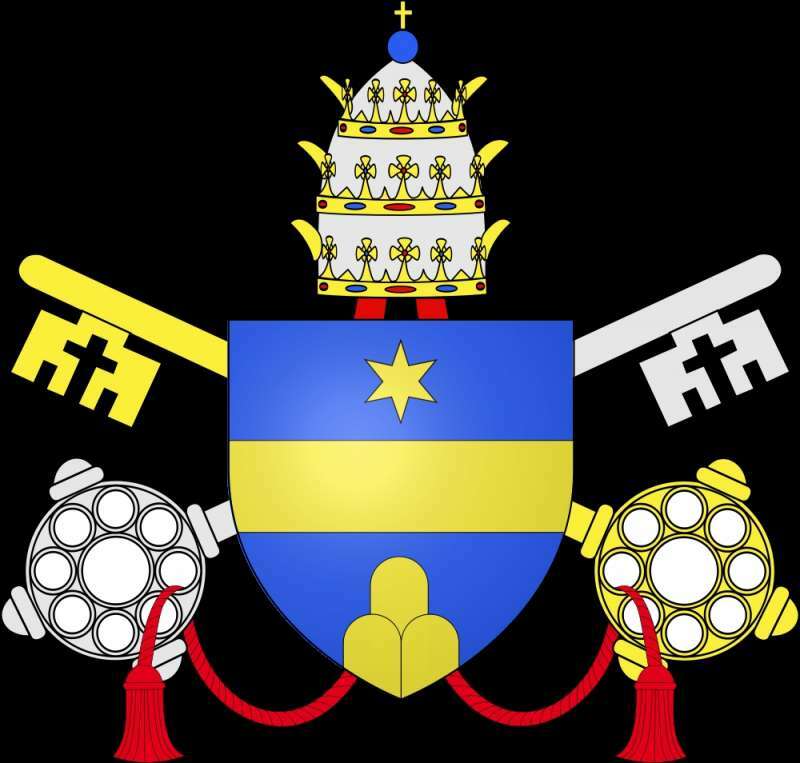 I talk a lot about spirituality and the Eucharist and about these Popes always focusing back to the Eucharist, but you know what I mean, the spirituality of the Popes, just like the rest of us, will take different forms. 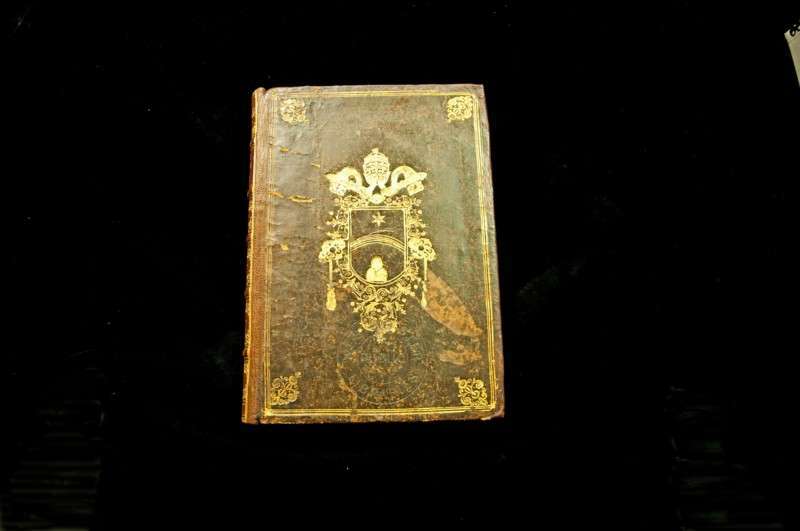 And some Popes have been really engrossed in things, such as relics. 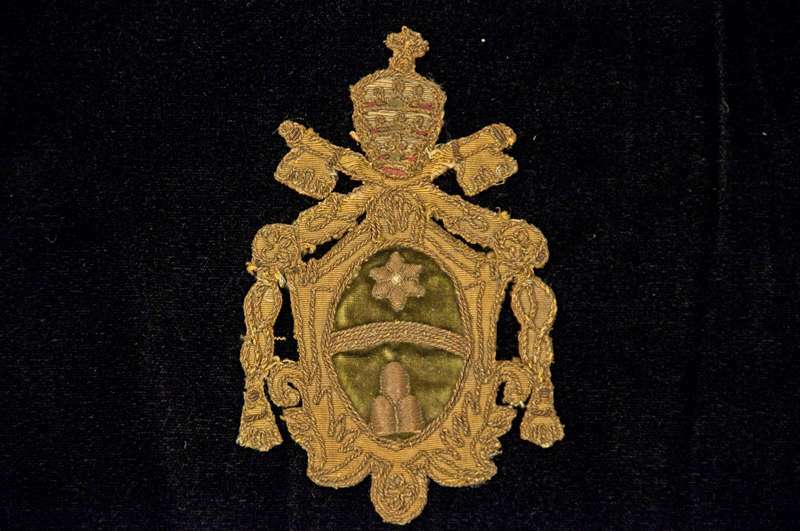 And this artifact is a relic of the True Cross of Christ owned by Pope Clement XI. 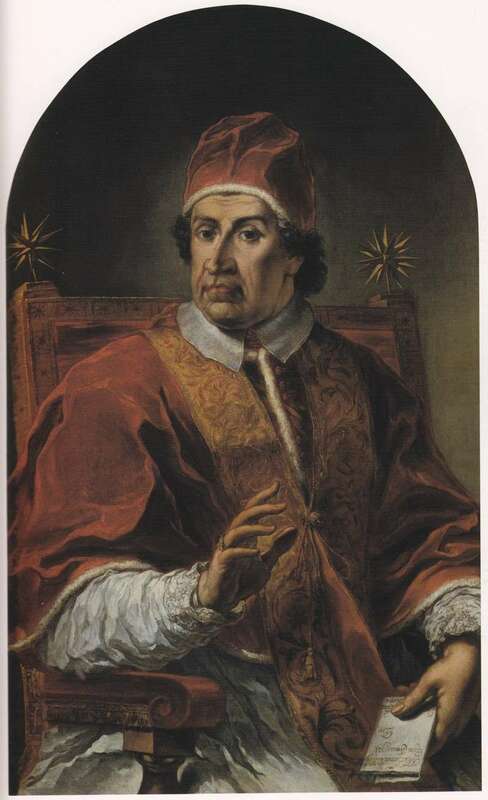 He was Pope from 1700-1721, just to give you an idea of the time we are referring to. Of course there are a lot of spurious relics of the True Cross out there. But I’m totally convinced that St. Helena brought back the original true cross. The mother of Constantine traveled to the Holy Land and found the True Cross, and she brought it back to Rome. 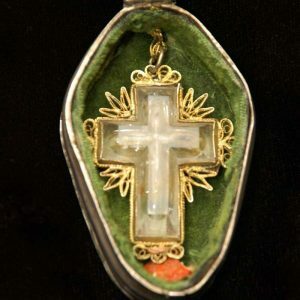 However, over time, a lot of people have produced fake relics of the cross and pawned them off as real. 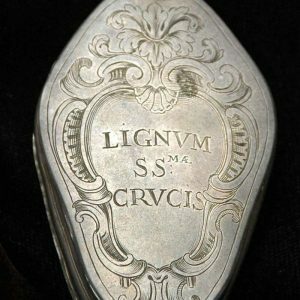 The best bet we have of authenticating this one, as a relic of the true cross, is that it was actually owned by the Pope, and he actually prayed with it. And so what we have here is a relic of the true cross. It’s in a silver case, a very nice silver case. 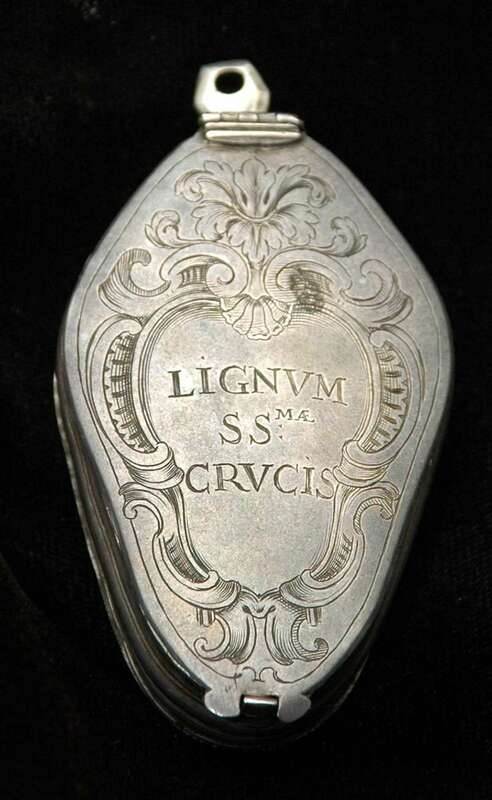 On one side it says, in Latin, “Lignum S. S. Crucis”, meaning it is a portion of the True Cross. 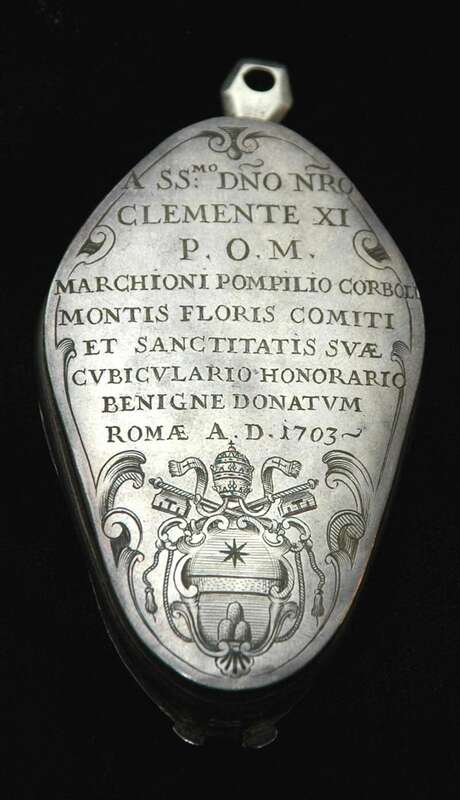 On the other side it has an image of the Pope’s coat of arms, and the date, 1703. 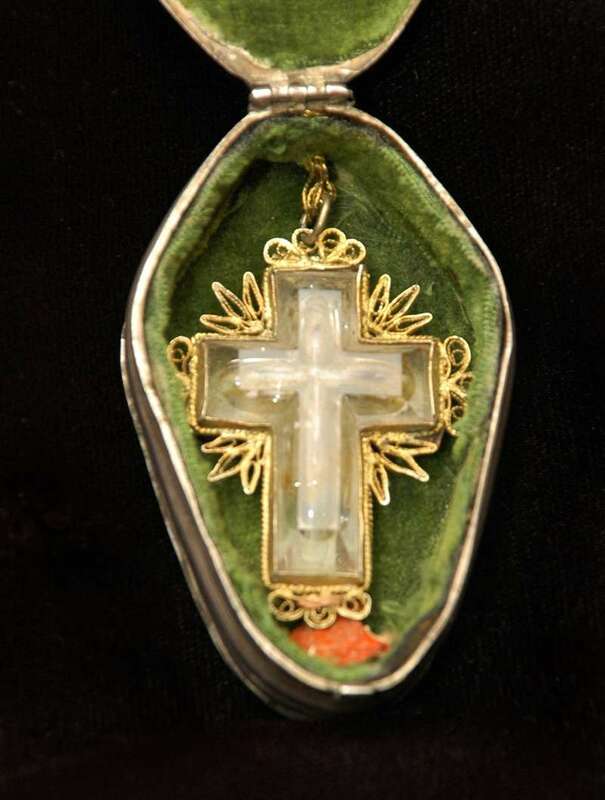 And then when you open it up, there is a beautiful crystal cross that is sewn together with gold threading and small slivers of the cross are on the inside. It’s just a beautiful item. 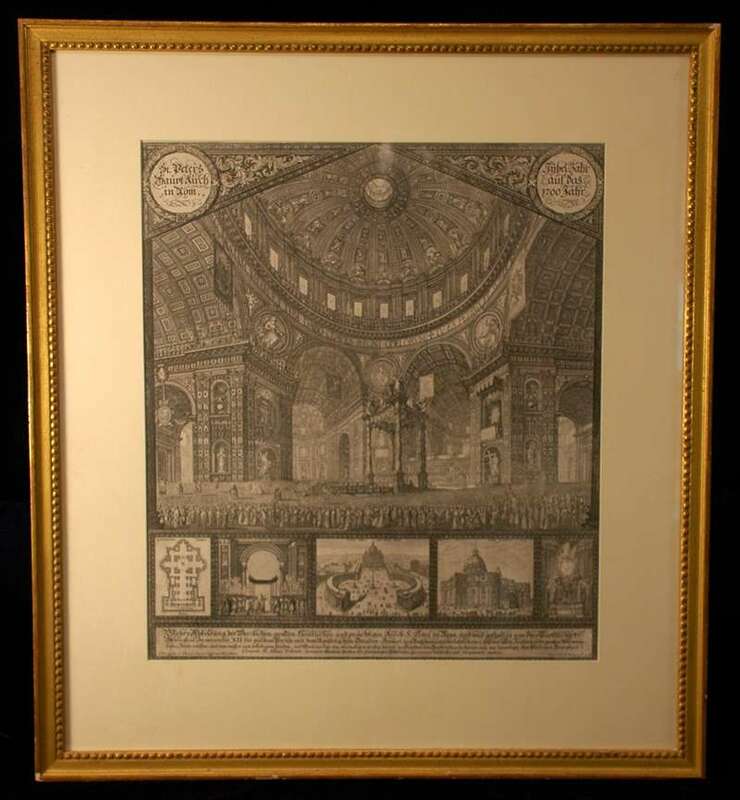 And the fact that it was owned by one of the Holy Fathers makes it quite unique as well. The fact is that this relic is so sacred and important to our spirituality and to who we are as Christians. It makes me not want to leave it in a box somewhere, so I have often used it for catechesis. I keep this close to myself to use for my own prayer life. It’s a way of having that connection to Christ crucified. Obviously, but also, it’s another way of being connected to a pope who was also praying with it. So it’s a very unique piece that I personally used in my own spirituality, and it is one of these humbling things to have one of these. 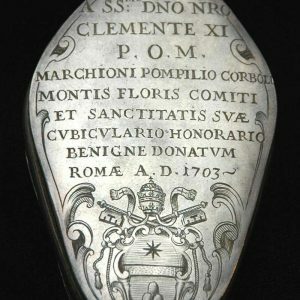 If there’s a relic of the True Cross that’s authentic, then this one is with the highest level of certitude, because the Pope owned it. 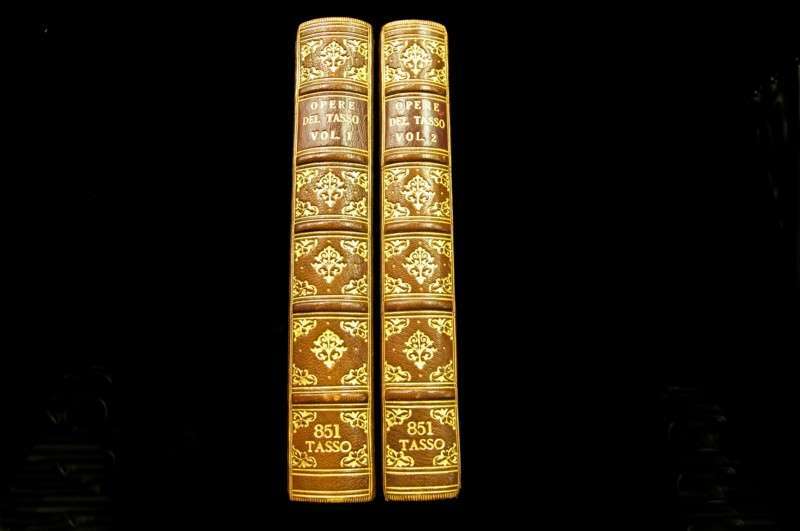 It’s a very beautiful item and very precious. 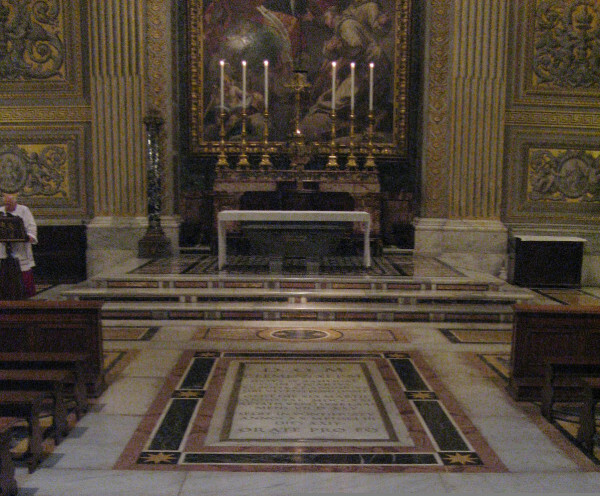 The Vatican is the organization that has the care of the true cross that came from St. Helen, mother of Constantine, in the 4th century. 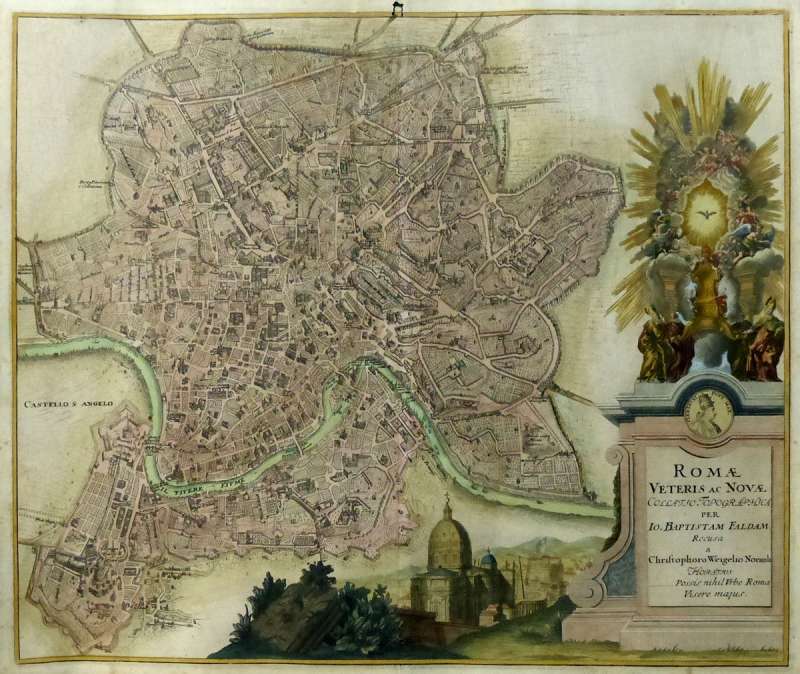 So the Vatican always had a portion of the true cross. 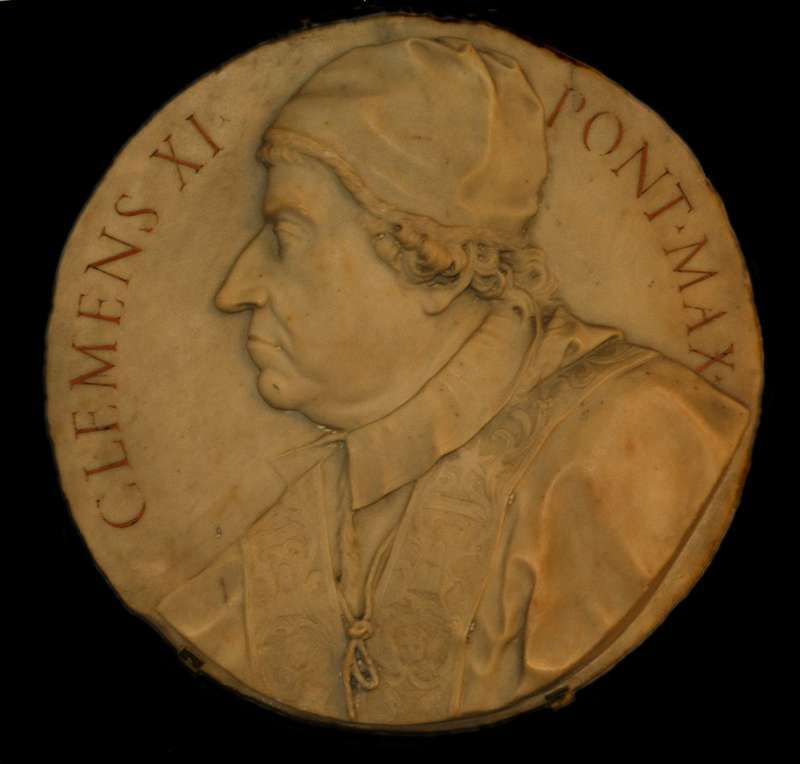 The Papal Artifacts’ Collection has seven items belonging to or associated with Pope Clement XI, which are featured on Papal Artifacts/Clement XI. 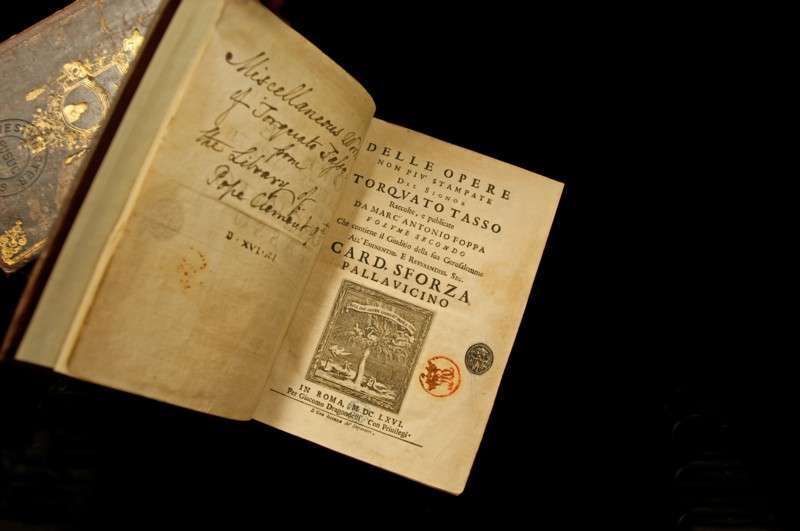 His biography is on Papal History/Clement XI. 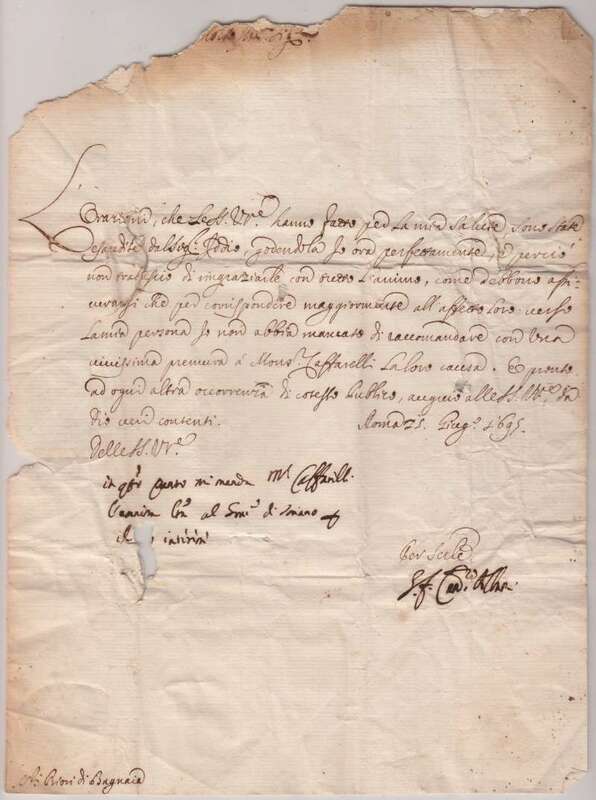 Papal Artifacts honors his memory and the gift of his life to our Church.